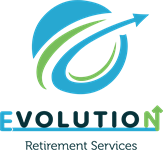 Evolution Retirement Services, we have the client—and only the client—in mind. As true Fiduciaries, your best interests will always be the most important part of our relationship. We believe in thinking “out of the box” and we are not afraid to challenge conventional wisdom in our Holistic Approach to investing and preserving wealth. All of our energy, commitment, and efforts are focused on you and your satisfaction. 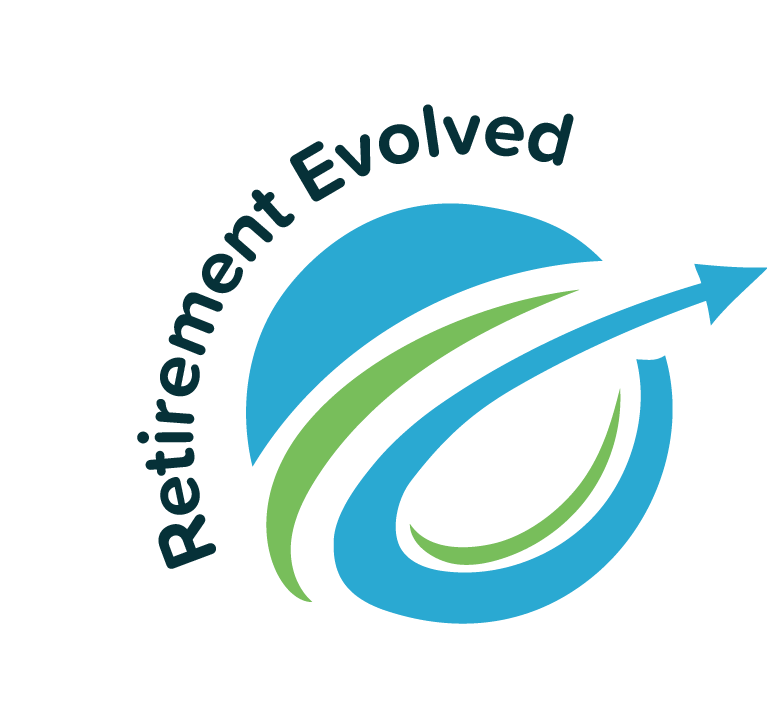 Retirement Evolved!